The Hideaway Makeup Bag is THE solution to find your makeup in one super cute bag! 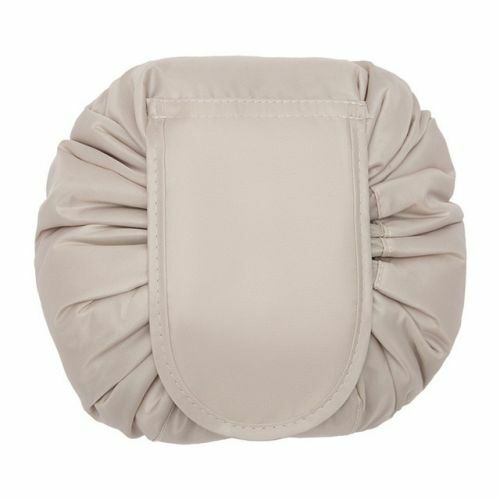 The Hideaway Makeup Bag has a drawstring to close up tight OR spread out completely flat to see all of your items instead of searching around for something you need. It's machine washable so spills are no issue! So many cute patterns and colors!